Home English Metro Rail Project to Andhra Pradesh? Metro Rail Project to Andhra Pradesh? Andhra Pradesh Chief Minister N Chandrababu Naidu is in Singapore attending World Cities Summit. 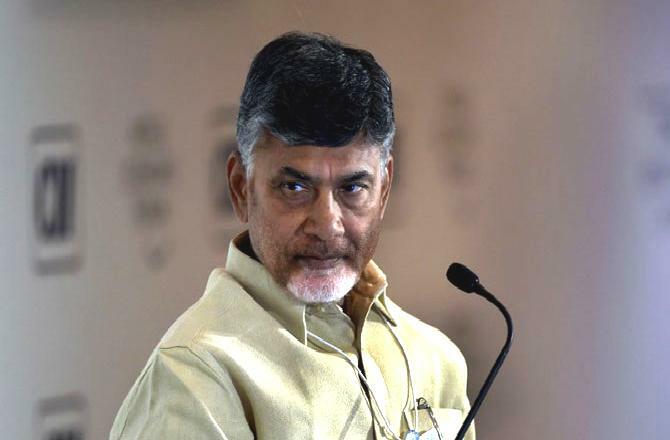 Naidu discussed investment opportunities in Andhra Pradesh. Reputed firms have shown interest to set-up their plants in the state. SMH Rail from Malaysia are keen to establish a metro rail manufacturing unit in AP. SMH Rail has expertise in producing locomotives, train wheels and electric train components and has association with locomotive giants like Siemens, General Electric, Alstom, and Hyundai. Royal Holdings from Singapore, Lodha Developers Ltd and other companies came forward to invest in real estate, infrastructure, entertainment, housing and other sectors. Next articleడైరెక్టర్ తేజ, హీరో బెల్లంకొండ సాయి శ్రీనివాస్ చిత్రం ప్రారంభం!